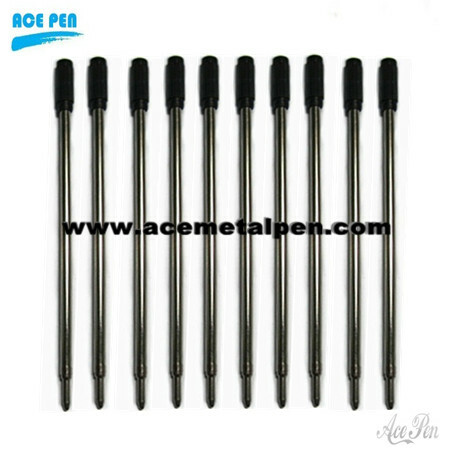 Welcome to our product page of ◆ Pen Refills , in which you can find detailed information of ◆ Pen Refills . 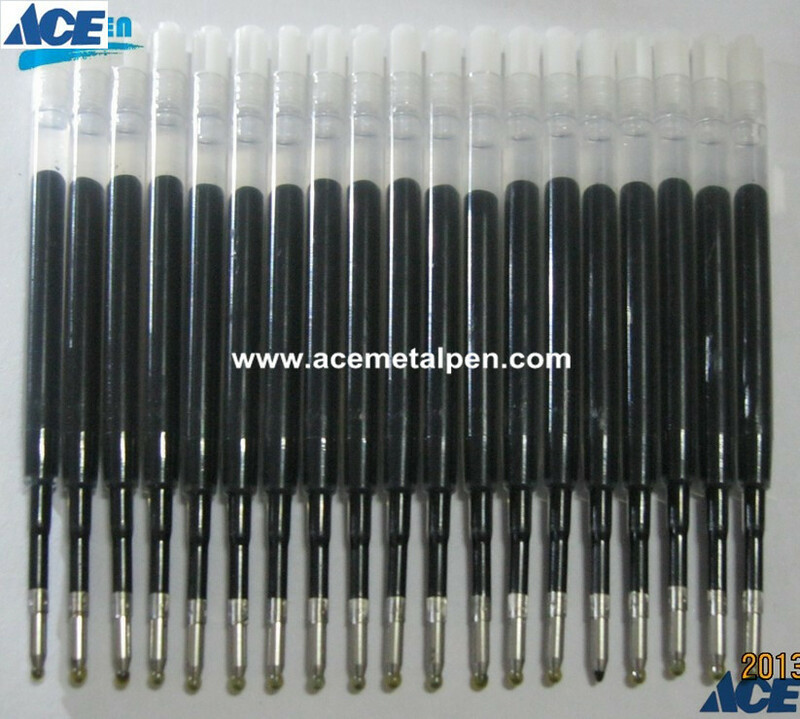 Our ◆ Pen Refills is good in quality and competitive in price. 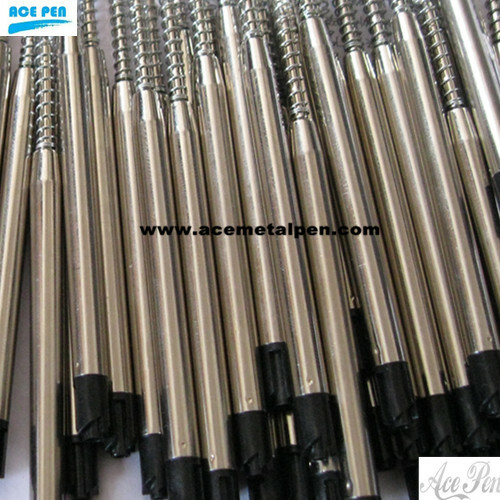 We are manufacturer and supplier of ◆ Pen Refills . 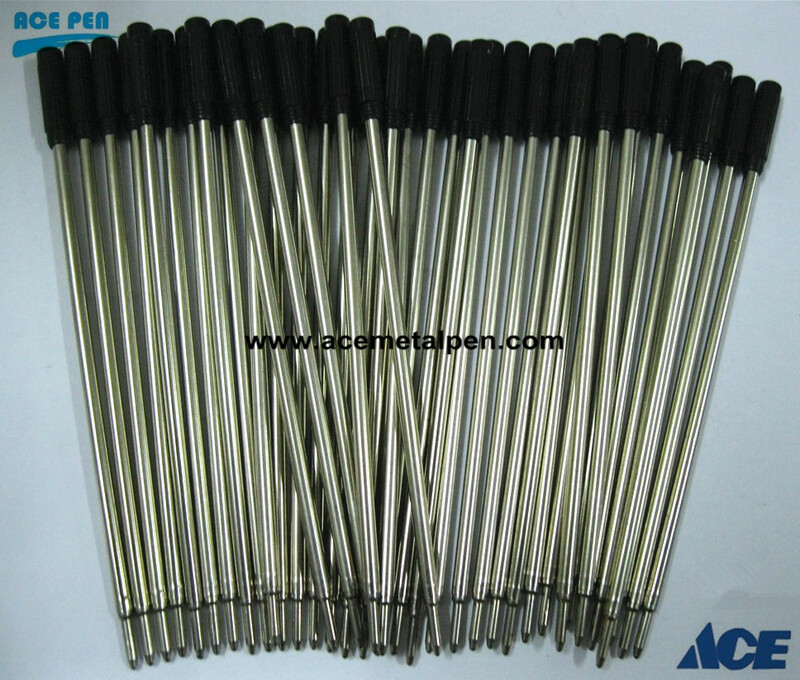 We export ◆ Pen Refills. 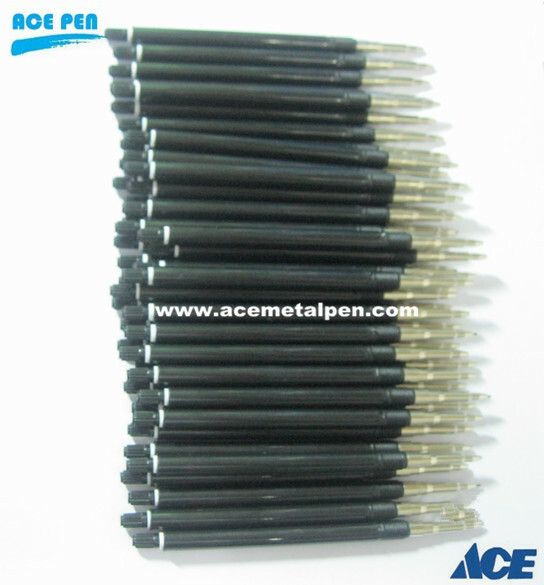 We supply OEM service of Pen Making Supplies for you. 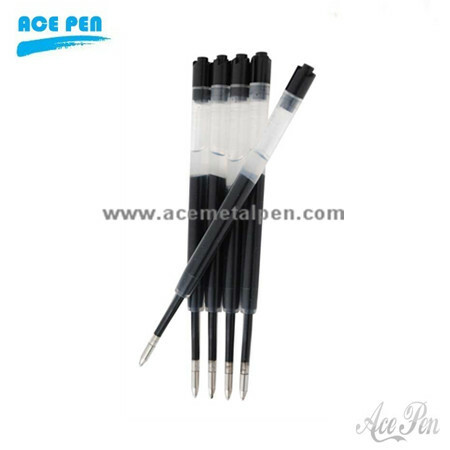 We would manufacture ◆ Pen Refills following your specific requirement. We are looking forward to your E-mail and establishing cooperative relationship! 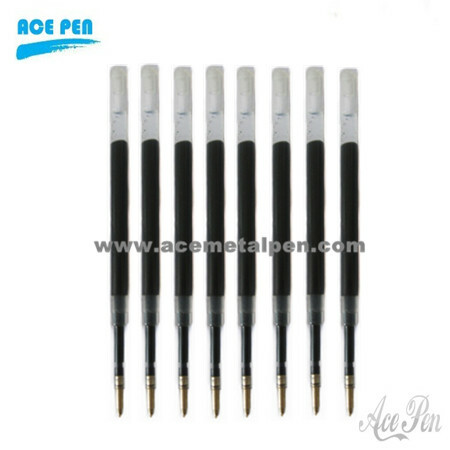 We would provide professional Pen Making Supplies with good services for you! An alternative to the expensive Parker refill. 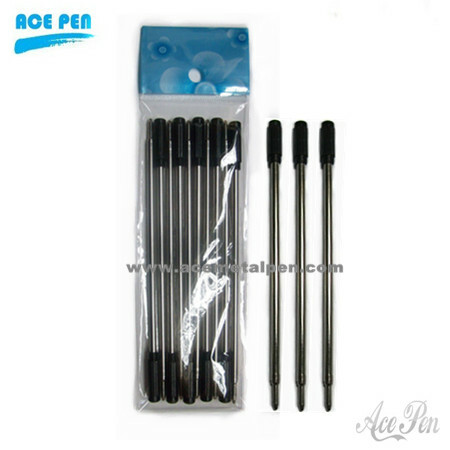 This fits all pens taking Parker ballpen refill. Black Ink. High quality Parker Type Gel Ink Refills Not only is the brand amongst the world's most eco-friendly manufacturers but the refill is also quoted as writing for a staggering 10,000 metres (almost 3 times the distance of the Parker branded refills above). 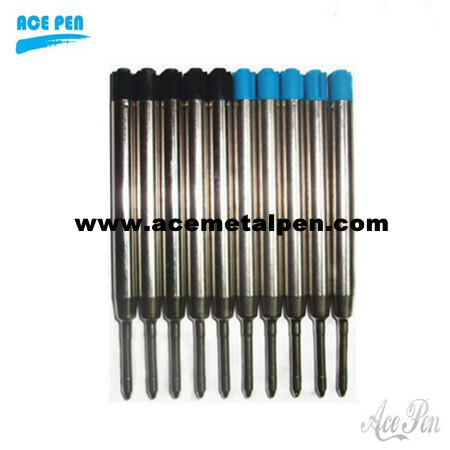 The wear-resistant stainless steel tip guarantees blot-free, clean writing. Waterproof ink. 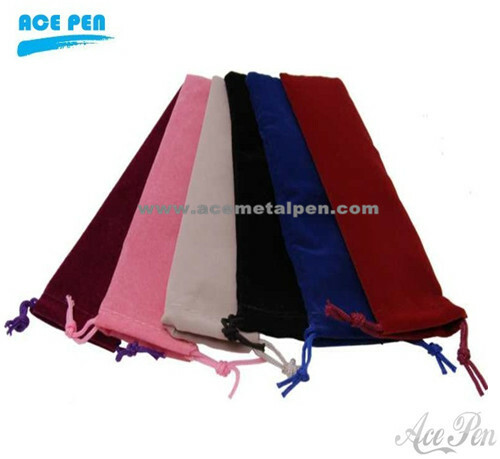 We Specialize in Fine and Elegant Writing Instruments.Cross Style Ballpoint Refill - A generic ballpoint ink refill which can be used in any ballpoint pen that accepts a Cross-style refill. Available in black, blue and red.